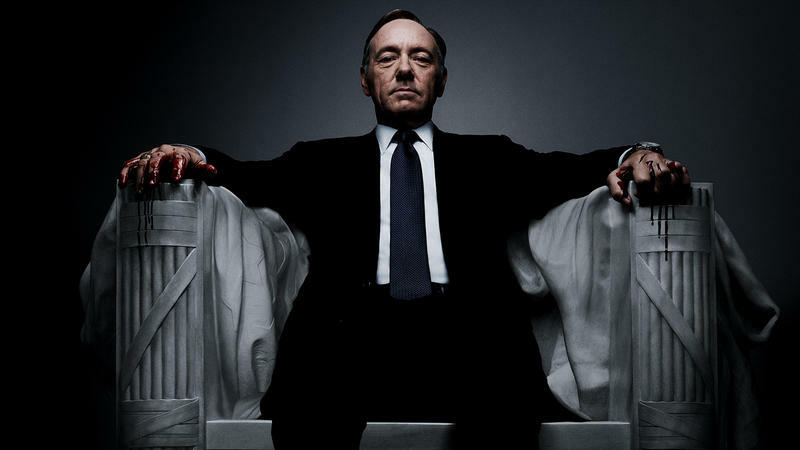 House of Cards will return for a third season early next year. The hit-show has become a smashing success for Netflix, showing that prime-time television isn't the only place to find good TV. If you haven't seen the first two seasons, now's probably a good time to get caught up. (I personally haven't watched the show, but folks on the TechnoBuffalo staff swear by it; I suppose it's hard to argue with multiple Emmy nominations and awards.) The show has received universal acclaim since it debuted in 2013. The official House of Cards Twitter posted a message confirming the show's return, but it includes a mild spoiler, so I'd stay away if you have yet to make it through the first two seasons. House of Cards is a political drama that focuses on Frank Underwood (Kevin Spacey) as he attempts to get himself into a position of power after being passed up for appointment as Secretary of State. Other notable actors include Robin Wright and Kate Mara. It's unclear if all the episodes for the next season will be released at once, or if Netflix will divide it up to keep people interested. Feb. 27, 2015 is a Friday for what it's worth, which is the perfect day to kick off a House of Cards binge-watching marathon.